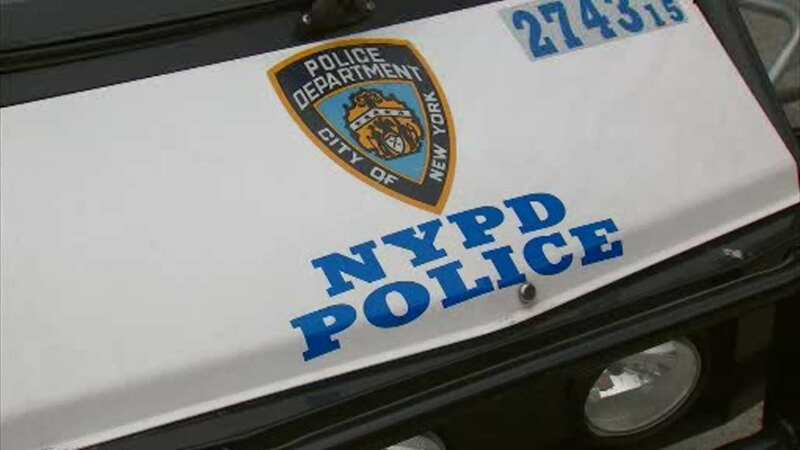 NEW YORK (WABC) -- Two men are busted for allegedly impersonating police officers in Brooklyn right in the middle of the act. Police say the men were using fake badges and sirens. Investigators claim NYPD officers approached an unmarked police car Friday afternoon on Halsey Street. That's when they say they realized two men were robbing people while posing as police officers. Two victims claim the fake officers had just taken $6,000 from them.